No one intentionally ruins their heating or cooling system – just like they don’t intentionally destroy a car, drop food on a white shirt, or crack a cell phone screen. But unfortunately, homeowner actions ruin heating and cooling systems more than you would expect! Let’s take a look at three common areas that may shorten the lifespan of your HVAC (heating, ventilation, air conditioning) system. If you want to ruin your heating or cooling system, don’t change your air filters! 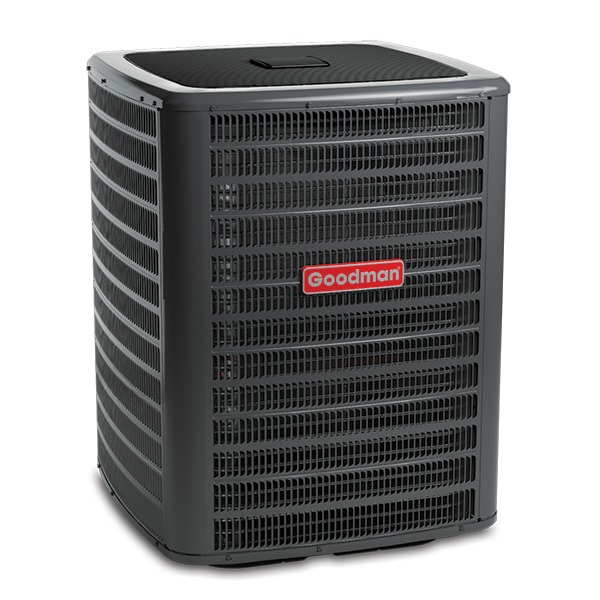 Dirty filters block airflow that your system uses to heat or cool your indoor spaces. When these pathways get clogged with dust and debris, your system has to work harder to pull the air into the heating and cooling system. After some time, a dirty air filter may affect your system’s operation. Clean air filters may also help keep your HVAC system clean. They can reduce the number of “particulates” that may land on the fan motors and coils, which may hinder the designed performance of those parts. Your HVAC filter is designed to capture this “stuff” so it stays out of your system. Did you know that a clogged air filter may increase your system’s energy consumption by up to 15%.1 That means that your utility bill may be higher just because of dirty air filters! By replacing the air filter according to your heating and cooling manufacturer’s guidelines, you may help keep your monthly energy bill in check. You may even save more money if you can protect your HVAC equipment from losing efficiency over time! Keep those air filters clean! So you may be thinking, “I should get the highest-rated filter available.” But, the best filter is the one that matches your system’s fan or motor capacity. Some residential HVAC systems may not have the capacity to accommodate higher efficiency filters. Be sure to talk with your heating and cooling technician about your HVAC manufacturer’s recommended filter type before upgrading to high MERV (Minimum Efficiency Reporting Value) filter. If you want to ruin your heating or cooling system, never let a professional HVAC dealer perform regular maintenance on the system! 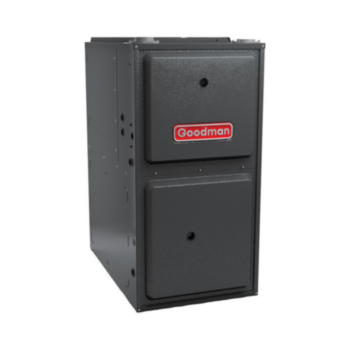 Routine maintenance plays a big part in maximizing the lifespan and efficiency of your gas furnace, heat pump, or air conditioner. During an inspection, your dealer may identify airflow problems, system leaks, coil issues or potential concerns that could cause your system to operate below its designed performance level. Over time, if one or more parts are not functioning as designed, the entire system may be affected. Maintaining a comfortable and consistent temperature in your home is a delicate balancing act between the HVAC equipment, individual parts and mechanics, and air flow. The longer the system is out of balance, the more likely that issues will be compounded – which may lead to additional expense, decreased operational performance, and eventually ruin your system. Routine maintenance may fine-tune this balance, making sure the system doesn’t stray too far from proper operation. These small adjustments may make a difference! Home heating and cooling systems are specific to each home, so it takes more than a “How To” video to safely install, repair or maintain it. To become a knowledgeable professional technician, it may take years of experience and training to become an expert. In fact, you often need a license to handle parts of the heating or cooling system. 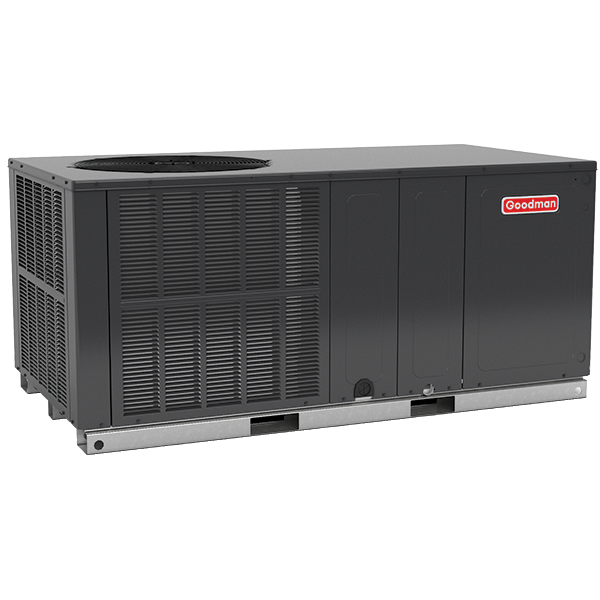 These licensed professional HVAC dealers are typically trained in necessary and precise calculations such as volumes, loads, weight, flow rate, and more. If one or more of these variables are out of sync, the entire system’s operation may fail, your overall indoor comfort may suffer, and the energy-efficiency of the system may be compromised. Since your home’s heating and cooling system and your indoor comfort expectations are unique, the unlicensed HVAC DIY’er may not understand the critical components within a particular HVAC system. Installation or repair without a licensed professional HVAC technician may lead to damaged equipment, compromised system efficiency, and even voided warranties. While DIY HVAC may initially seem like a good idea, the long-term consequences may end up costing you the price of a new system! 1 "Guide to Indoor Air Cleaners in the Home." July 2014. EPA. https://www.epa.gov/sites/production/files/2014-07/documents/aircleaners.pdf.